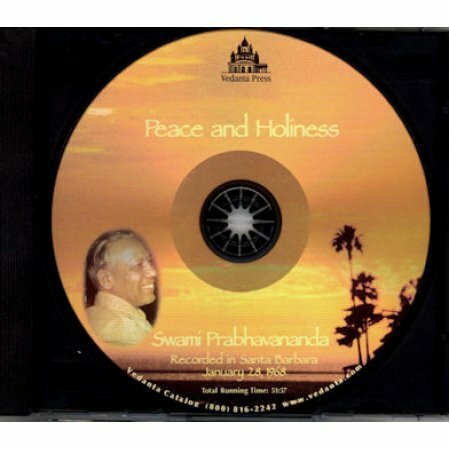 A general talk on the practice of spirituality in Vedanta. We all seek peace in our lives. 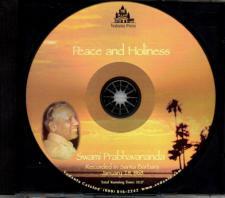 The author explains how to achieve peace and in the practice feel holiness.